is about better prices, decent working conditions, local sustainability, and fair terms of trade for the farmers and workers in coffee producing societies. Direct trade under fair conditions addresses the injustices of conventional trade and seeks to support the farmers in gaining control over their coffee production and the prices they get for their hard work and quality products. 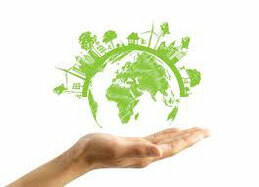 is the combination of social, ecological and economical sustainability. 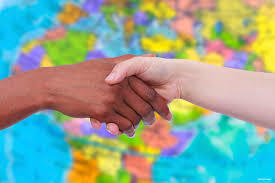 For us, all levels of sustainability are interdependent and that is why we support the direct trade model of Kedovo e.V.. The NGO guarantees not only the fair payment but also reinvests the money from selling the coffee to be used in the coffee producing villages in Nyeri County. Please visit http://www.kedovo.org/english-home-page/ for more information. 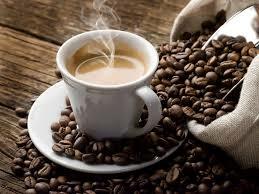 For those who love coffee, coffee from Kenya offers a taste that is truly distinctive and pleasing. Kenya produces over 2 million bags of coffee each year, grown in red volcanic soil on plateaus to the north and east of Nairobi. In the same way that Ethiopia produces coffee with a taste that is clearly of East African origin, the same goes for Kenya. However, Kenya coffee is also quite distinct from Ethiopian. Many coffee experts view the best of coffees from Kenya as being among the very finest in the world. Known for its consistently rich flavor along with a deep and pleasant aroma, Kenya coffee is distinctly bright with complex tones of fruit and berry. Kenyan coffees are wet processed (washed) coffees—bold and with a body that is usually full or medium.